Che Grovera masquerades as the cuddly cute Grover on Sesame Street, but we all know he is secretly modeling his ideology on the stylings of Argentine Marxist revolutionary, Che Guevara. — Che “Grovera” is on a mission to brainwash your child, revealing gall by asking a little girl if she would share her food with someone who didn’t have any. We must put an end to this! 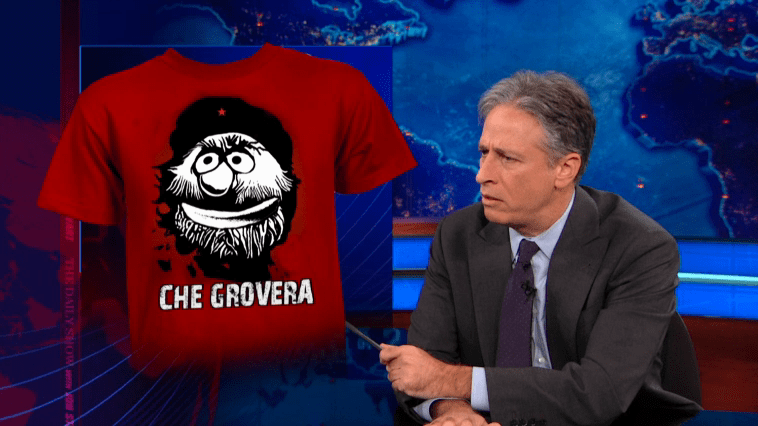 By the way, am I the only one who wants a Che Grovera t-shirt?